Priced to sell!! All major assessments have been paid off in full. Monthly maintenance includes AC/gas . 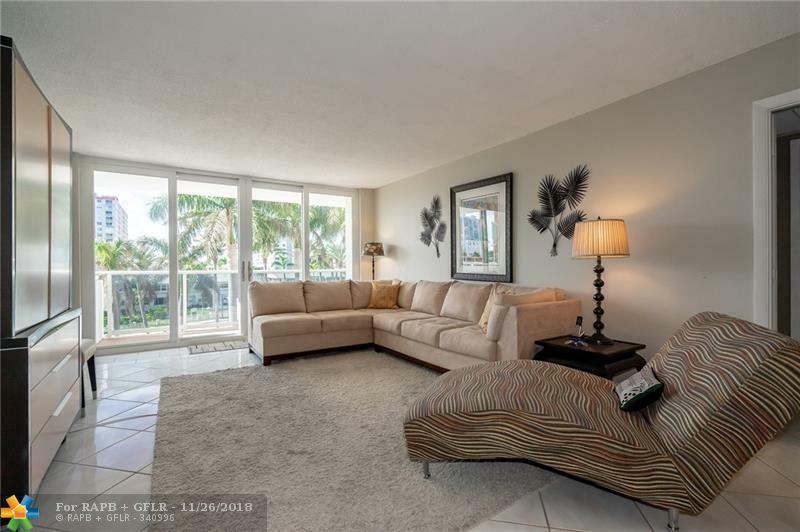 Unit features split floor plan, spacious bedrooms with ample closet space, eat-in kitchen. The building has been upgraded with new impact windows and doors and is currently going under extensive hallway and lobby renovations. Convenient garage parking spot, close proximity to elevator. 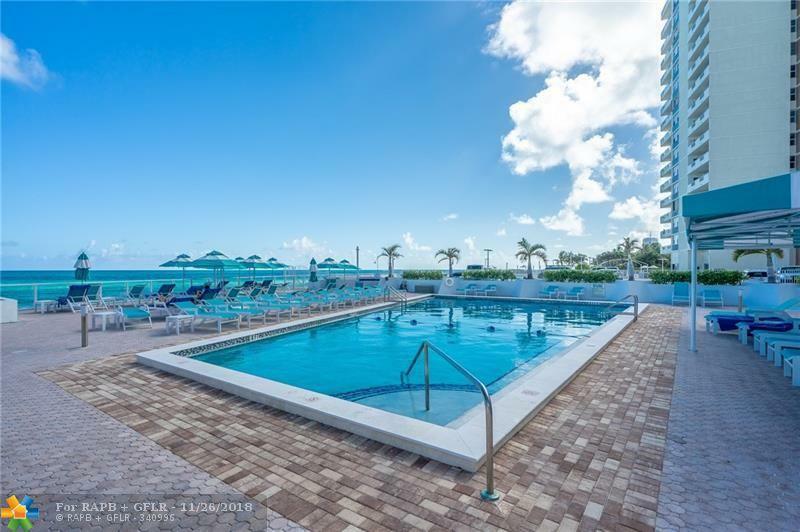 Heated pool, BBQ area, renovated fitness center, 24 hour security and valet parking. 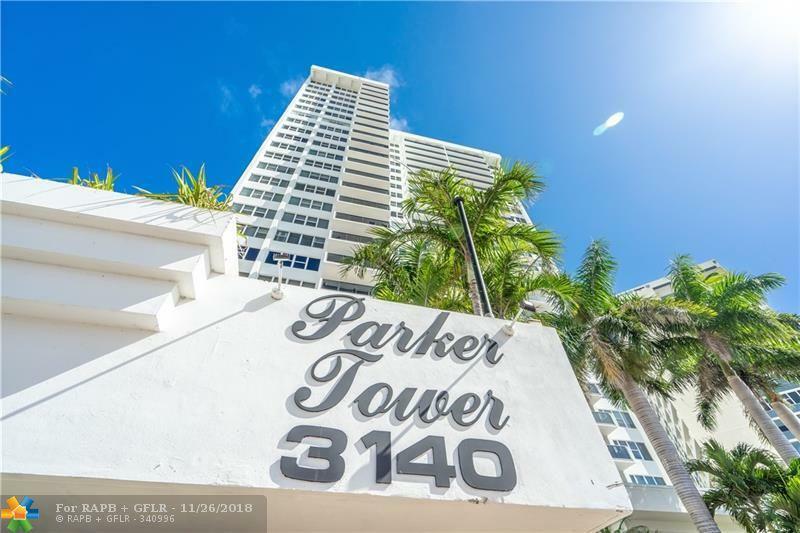 Parker Tower is perfectly situated in a prime location close to Golden Beach, Sunny Isles and the world famous Bal Harbour Shops. 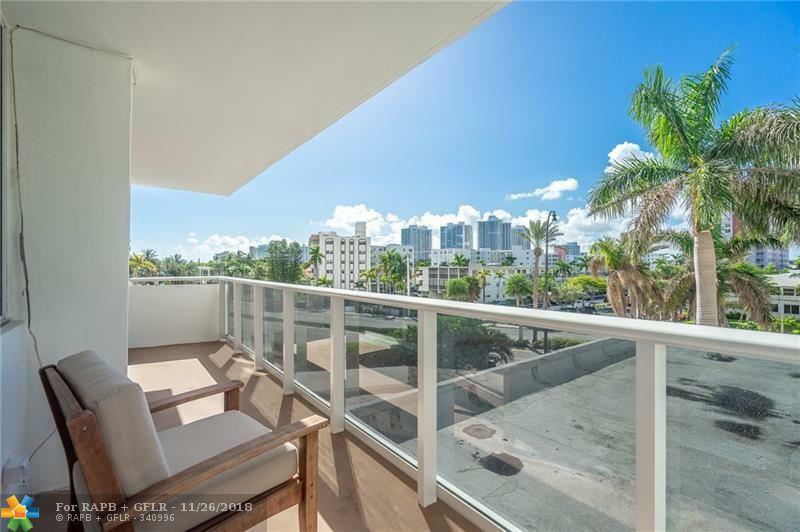 Hallandale Beach is a hidden gem so get in now while the prices are still low.